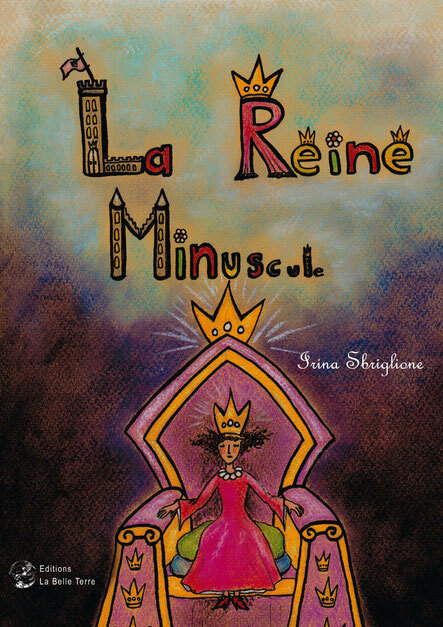 La Reine Minuscule est un album illustré qui régalera petits et grands. Hey very cool site!! Guy .. Excellent .. Wonderful .. I'll bookmark your site and take the feeds additionally? I'm happy to search out a lot of useful information right here within the post, we need develop extra strategies in this regard, thanks for sharing. . . . . .